Provence has arrived at Nest. 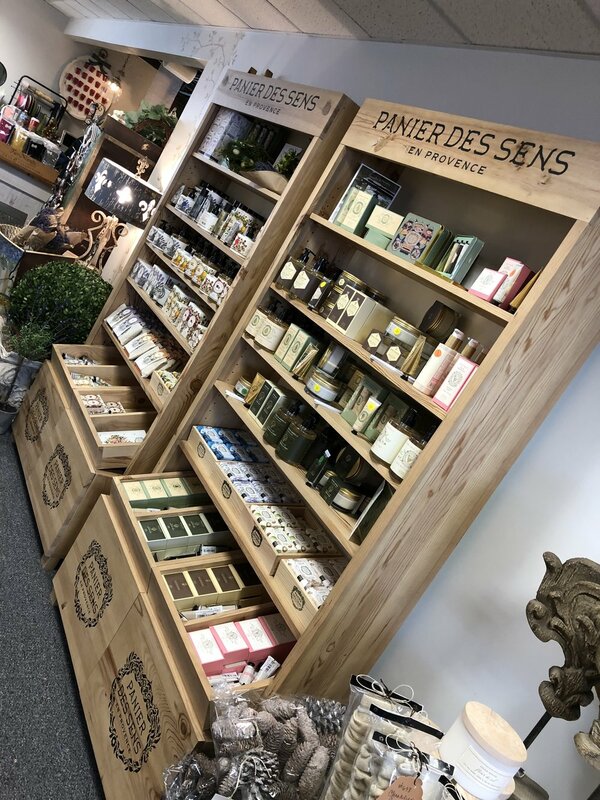 Picture yourself in the beautiful French countryside with the alluring scents of Panier Des Sens. 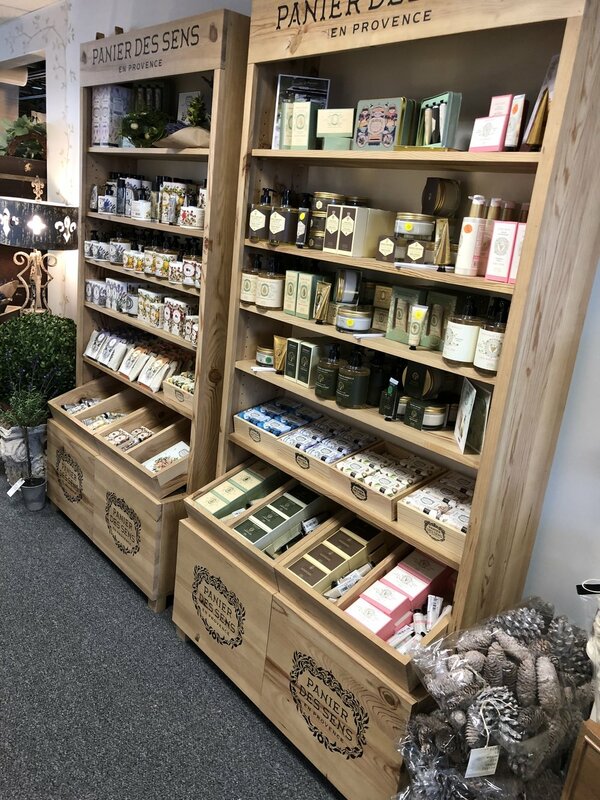 Body butters, lotions, scrubs and the finest hand creams- perfect for giving (but you will want to treat yourself as well). French Lavender is a shop favorite. Available both individually and in charming gift sets.